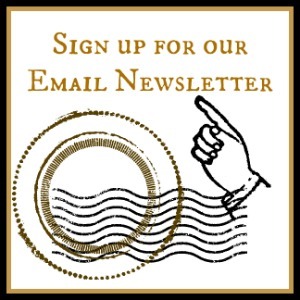 We wanted to make shopping with us even easier, so we’ve wrangled with the postal sprites and can now offer FREE SHIPPING on all U.K. orders– as always orders ship via Royal Mail First Class Post. Plus, International shipments are even lower— a flat rate of just £1 to the EU and £3 to the US and rest of the world, no matter how many items you purchase, you’ll enjoy the same reliable international air mail service. 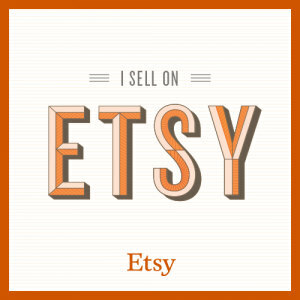 These new shipping rates are good at both my independent shop, Feralstrumpet.co.uk as well as my Etsy shop. No coupon necessary! Free Shipping ’til May Day! April 25, 2017 by Feral StrumpetLeave a Comment on Free Shipping ’til May Day! 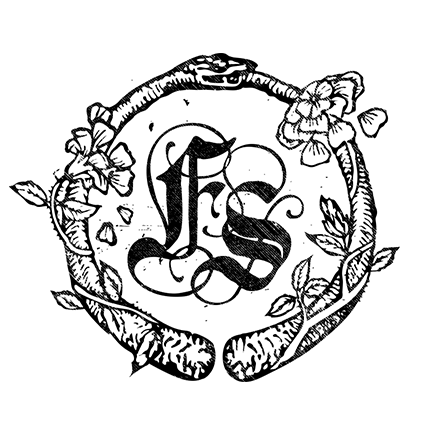 So many exciting changes are afoot for Feral Strumpet. Stay Tuned! In the meantime, thank you for being along for the ride– happy May Day/Beltaine/Beginning of Summer! 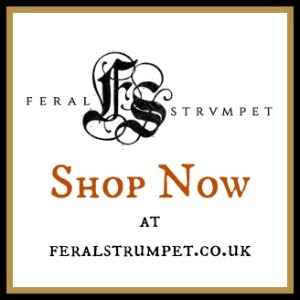 To celebrate I’m offering free worldwide shipping until May 2nd, only at Feralstrumpet.co.uk.